Get the Benelli Vinci parts and schematics that you need with Numrich Gun Parts.  We're the world's largest supplier of gun parts and have been providing service to the shooting community since 1950. Our selection, including Benelli Vinci parts, and experience cannot be matched! Order your parts today.